Tarun Gupta April 27th, 2016 Search Engine Optimization 2 comments. For the geeks who have been waiting for the latest Penguin update since ages, this news could be a breather. 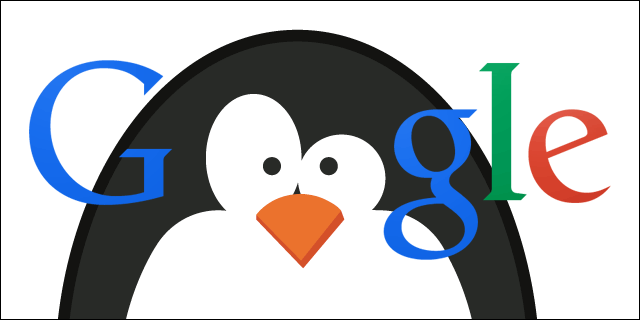 Googler Gary Illyes has confirmed that the the next update will be here soon with the name Penguin 4.0 and will be the last one. That means, we won't see new version of the update after this one. Webmasters have been anxious to see the latest version of the Penguin update since long. Google came upfront on multiple occasions to announce the date, but only hinted for the next hint. All vague, completely vague. Now, Google has probably decided to clean the air. Gary's latest tweet on Twitter could be taken as major headway. He said that the upcoming update could be be the last Penguin update. 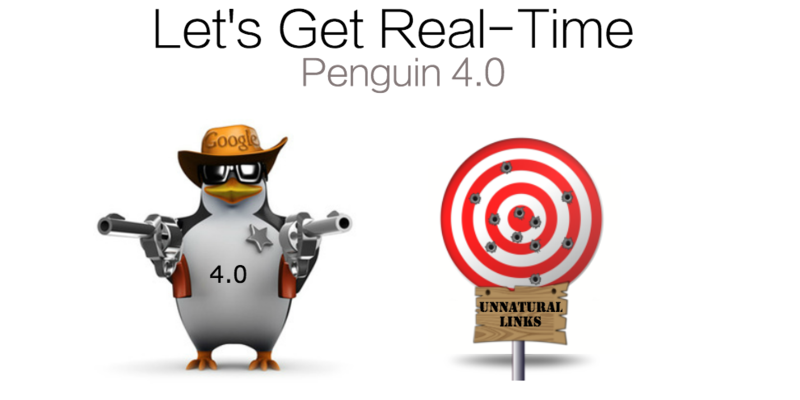 Google made it clear on occasions that the next Penguin algorithm should be the real time version and with real time algorithms. The algorithm won't get pushed out on occasion, instead, they run all the time. This paves the way for new Penguin penalties and recoveries to happen all of the time. The latest version appeared from the Google is similar to what they said when Google Panda was being rolled out. 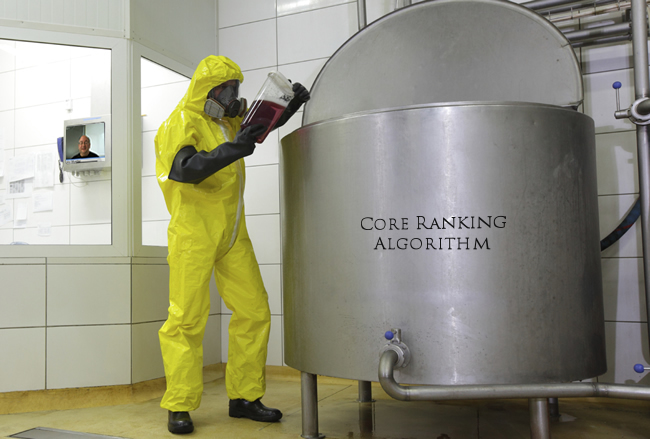 The company embedded Panda algorithm into its core algorithm and stopped rolling it every six or twelve month. This time probably the Penguin should be very quick, based on how quickly Google indexes new and old links. Whenever Penguin 4.0 hits, its impact would be visible. Websites went into Google Penalty would possibly get their repo back and those still spamming could be hit out. We may see changes rapidly over the next month or so and then once it is good enough. Until it happens, let's wait and watch for the next official statement. 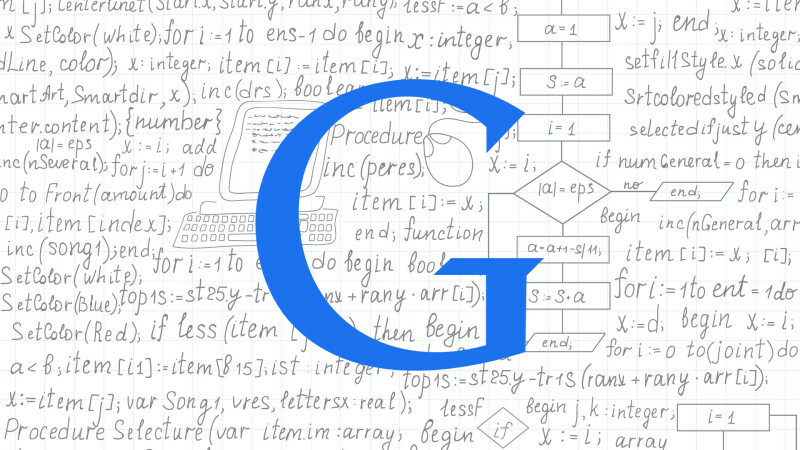 Google is playing with minds of SEOs. They have no plan to ever update Penguin again. Move on..